Kobe Bryant’s attorneys issued a cease and desist order to stop the auction that is scheduled for June, claiming his mother is not the rightful owner of the items. Mrs. Bryant alleges that for several years she has been paying a hefty $1500 monthly storage bill to harbor her son’s belongings. According to Pamela she has asked her son and his wife Vanessa on numerous occasions if they wanted his things, but they never came to collect them. The auction was set to auction off over 42 pieces including championship rings, game worn jerseys, and signed basketballs and much more. 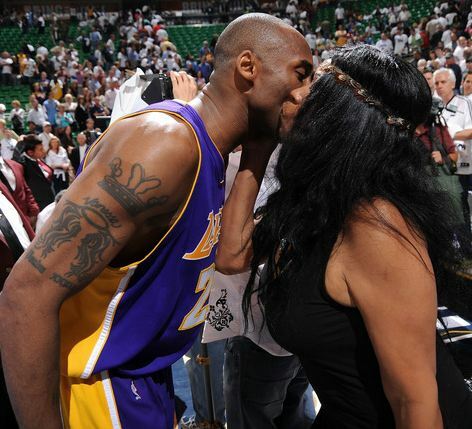 Maybe Kobe should’ve bought his mom a home in Vegas for Mother’s Day and none of this would’ve happened!